This is the first time BMW has won the overall title at the Tow Car Awards, but if future models live up to the standard set by the 5 Series Touring, it won't be the last. 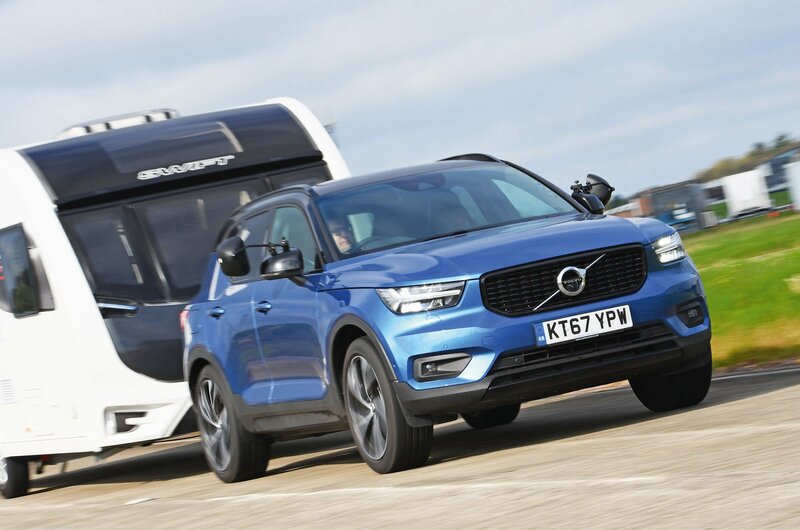 It's the best of the 2018 contenders to drive, with or without a caravan, not to mention frugal, torquey and hugely practical. In short, it delivers everything you'd want from a tow car. 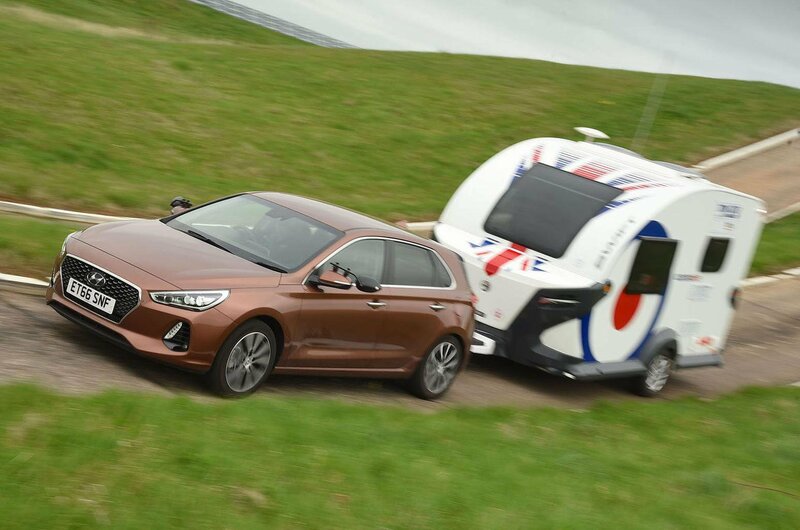 A very grown-up small hatchback, and a great choice for towing small trailers and micro-caravans. 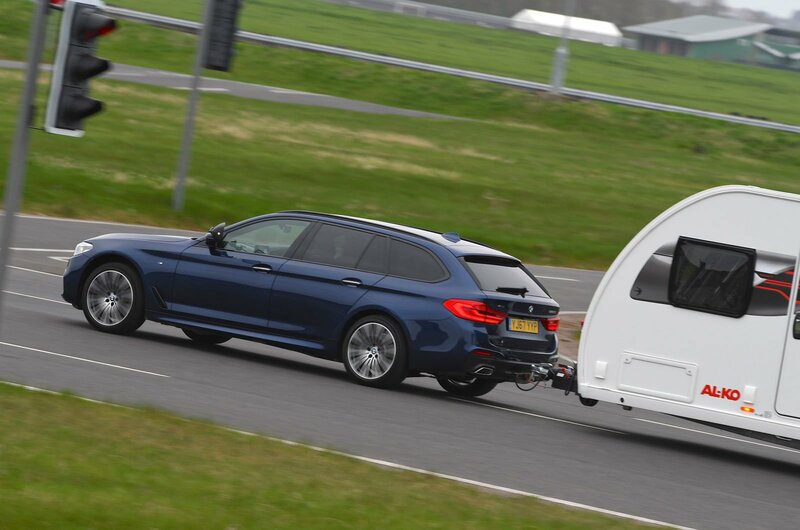 A left-field choice for towing, but very effective. This five-door coupé is more practical than you’d expect, too. 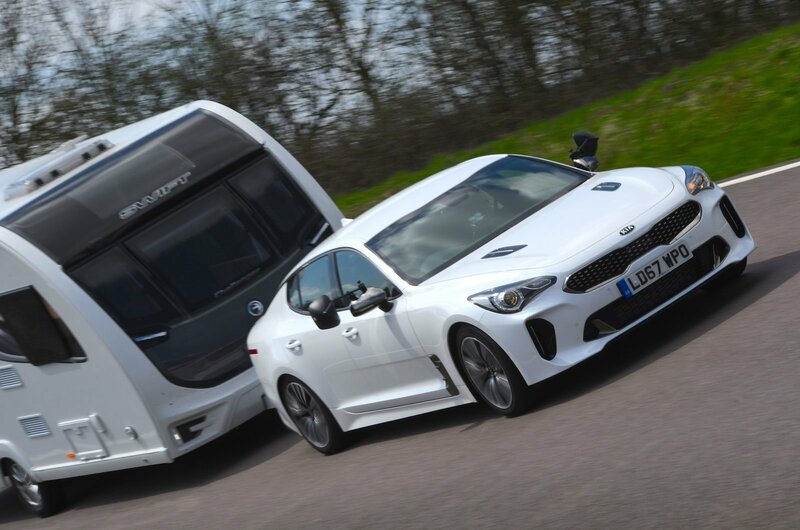 Our 2018 Car of the Year also makes an excellent tow car. 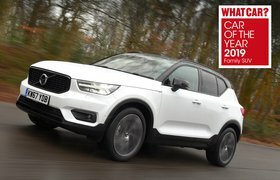 The XC40 is stylish, spacious, capable and safe. 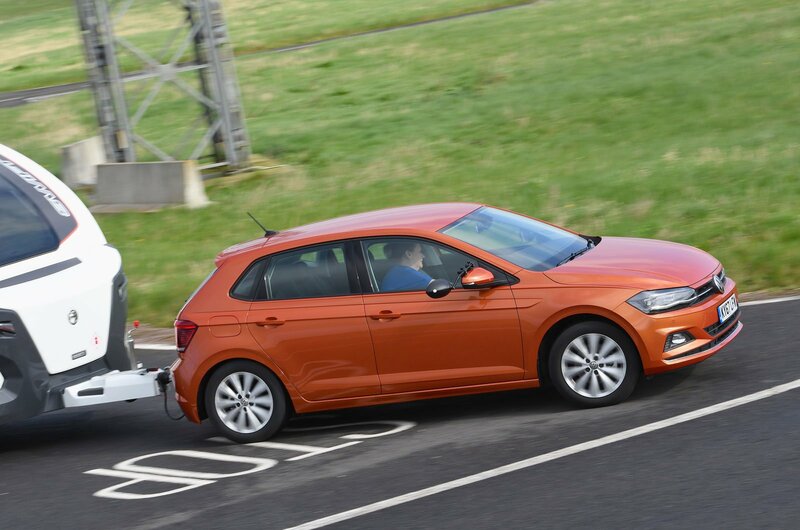 No car we economy-tested could match the i30 Tourer’s 24mpg when towing, and it’s stable while doing so. Read more – What can I legally tow?